The Shreveport location is the flagship campus for the Word of God Ministries worship community. 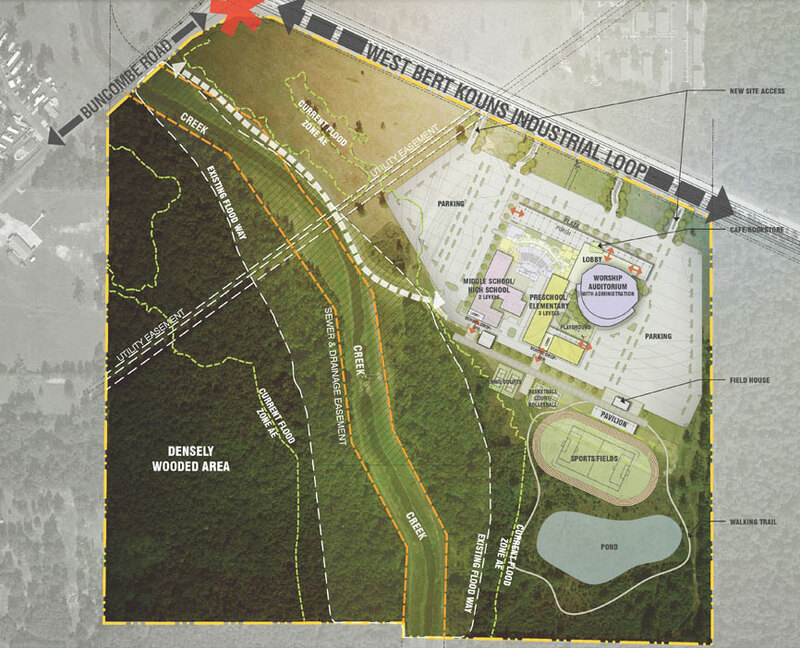 The master plan for this campus includes an auditorium and adjacent lobby, a gymnasium & multi-purpose facility, recreational fields, and also facilities for a preschool, middle school and high school. 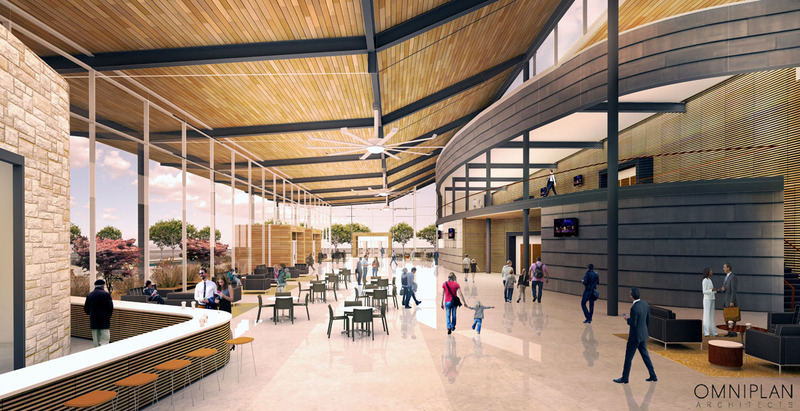 With 1750 parking spaces and a dedicated area for school pick-up and drop-off, the WOGM campus will establish an amenity-rich “third place” for its members and students to spend their time during the week—offering more than just a Sunday campus.